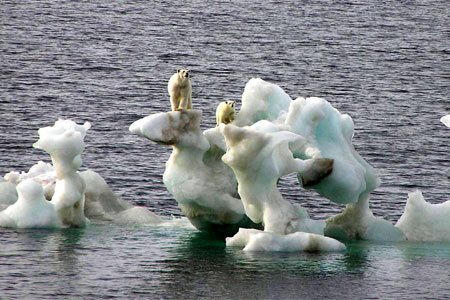 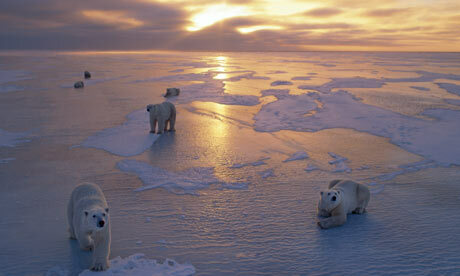 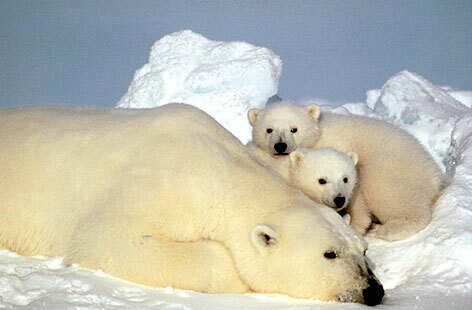 Polar bears or bear ice is a large mammal in the rules of biology Ursidae family clan. 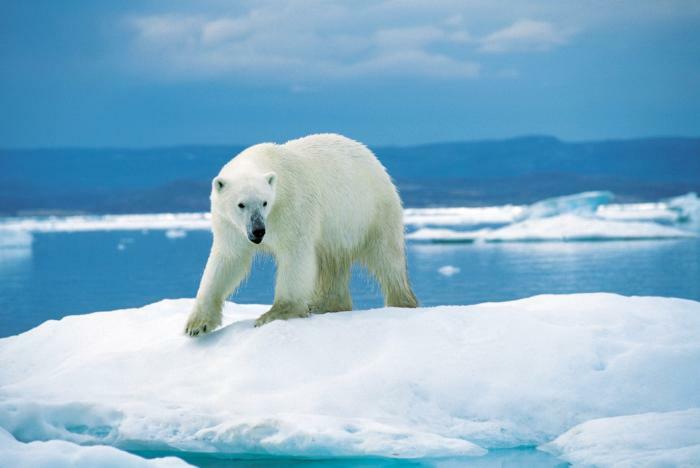 He included a circumpolar species found around the northern continent of the earth, which Arctic continents and includes most carnivorous bear among other bear family. 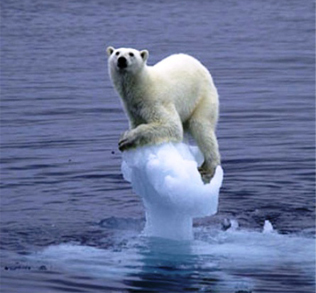 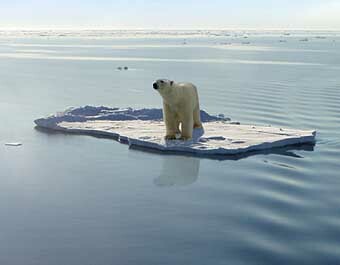 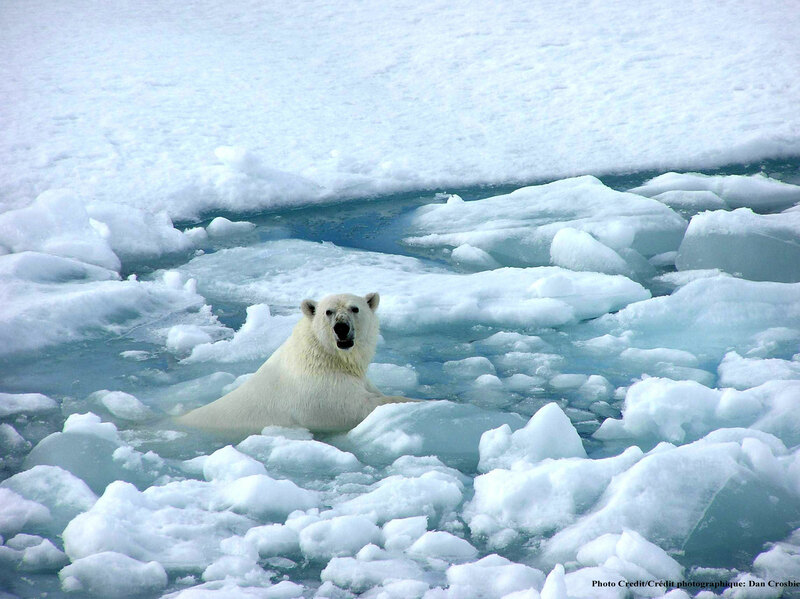 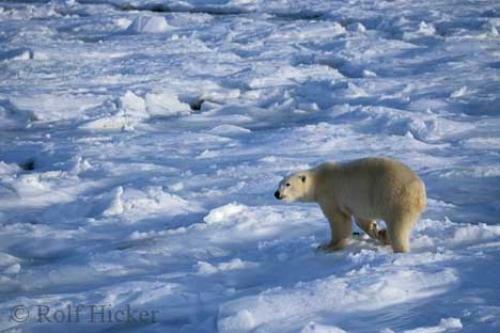 Polar bears also sometimes classified as marine mammals.